Video games have had an interesting journey. Increasing in complexity and sophistication, they are today’s most interactive way to tell a story. Recently, they entered the mainstream, no longer regarded as the lonely bastion of nerddome and geekery. This year has been particularly interesting in the world of video games and gamers. We have seen a lot of discussion in the mainstream media about the roles of games in our society. (We touched on this subject in our Feminists Are Ruining Video Games post). Feminist media critics have called attention to the dearth of women and minorities in video games themselves as well as among the developers. While big titles like Grand Theft Auto and Call of Duty are not very progressive in their politics, there are many games that are doing something innovative and beautiful with the genre. 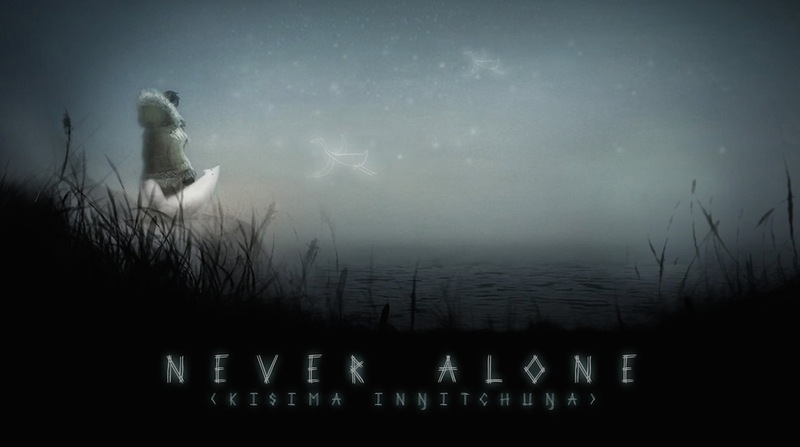 One such game is Never Alone.